A FORMER supercar salesman who had a laser jammer installed in his vehicle out of fear of getting points on his driving licence was jailed today for two months. 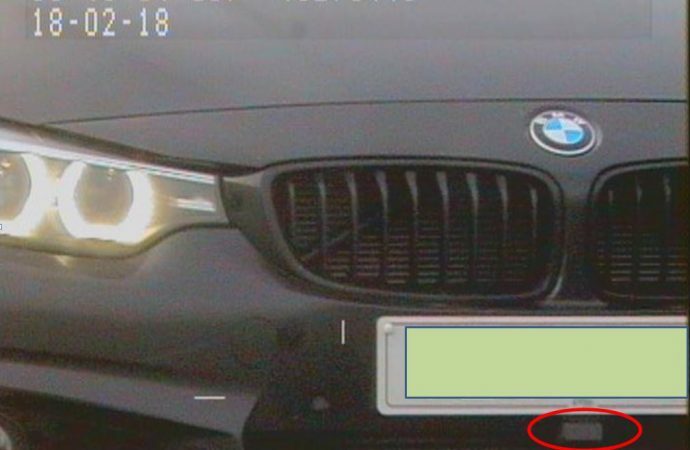 Nicholas Burke, 46, was caught using the device, capable of preventing speed readings from being taken by scrambling a signal from a safety camera van, said North Yorkshire Police. He was working at the JCT600 Brooklands Ferrari dealership in Leeds at the time of the offence and is believed by police to have been travelling above the 60mph speed limit in a BMW 335D along Greengales Lane – a rural road on the outskirts of York – on February 18 last year. 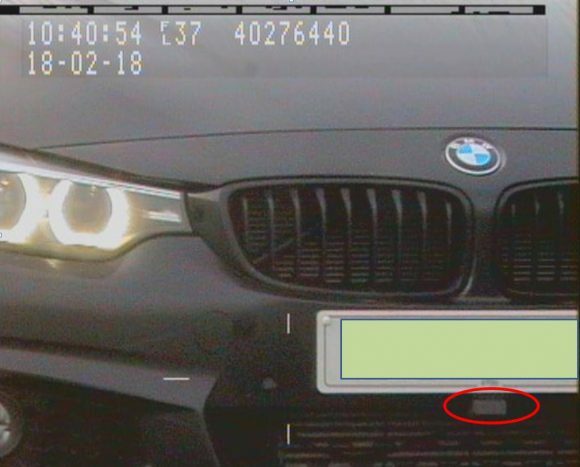 The jammer prevented the safety camera on the road from taking a reading – but activated a code that indicated to police that a device was being used illegally inside the vehicle. Burke, of The Green in Stillingfleet, York, resigned from his job following the incident and is said to have told officers he used the jammer because he was worried about getting points on his licence. He pleaded guilty to perverting the course of justice and was sentenced to two months behind bars by a judge at York Crown Court today, North Yorkshire Police said. PC Andy Forth, a traffic officer with the force, said following the sentencing: ‘As Burke’s prison sentence shows, the courts take a very dim view of people who use jammer devices to pervert the course of justice. ‘As such, we have a duty to investigate when we think someone has used one illegally and we will uphold the law. So, if you use one of these devices in North Yorkshire, there’s a very strong chance you’ll be caught.